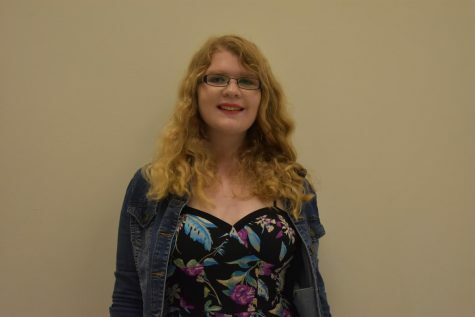 Emily Reed (@Emily_Jane_Reed) is a member of the Class of 2019 and a fifth semester Journalism student. She enjoys writing poetry, watching black and white movies, hiking through nature, and baking homemade pies. She is a member of the Creative Writing Club, Quill and Scroll Honor Society, National English Honor Society, German Honor Society, and National Honor Society.